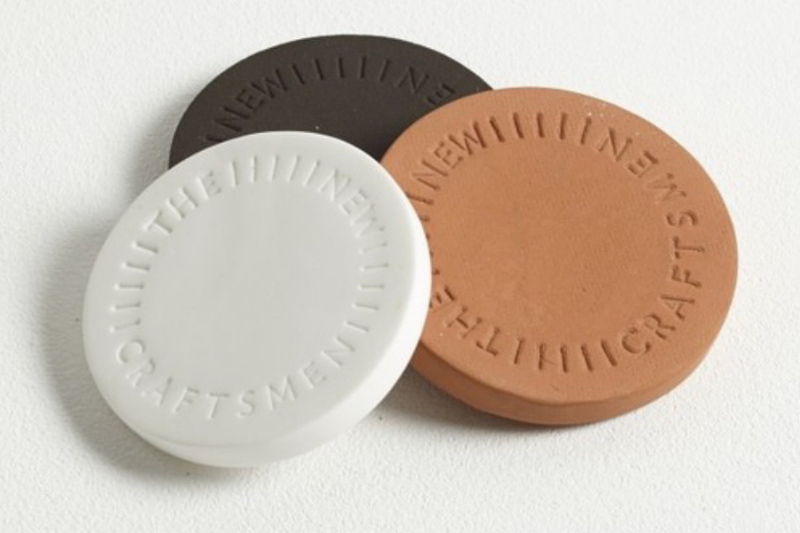 The New Craftsmen are looking for an ambitious and highly motivated e-commerce growth executive who can help meet and exceed online targets as well as contribute to the development of a new e-commerce platform for the growing business. 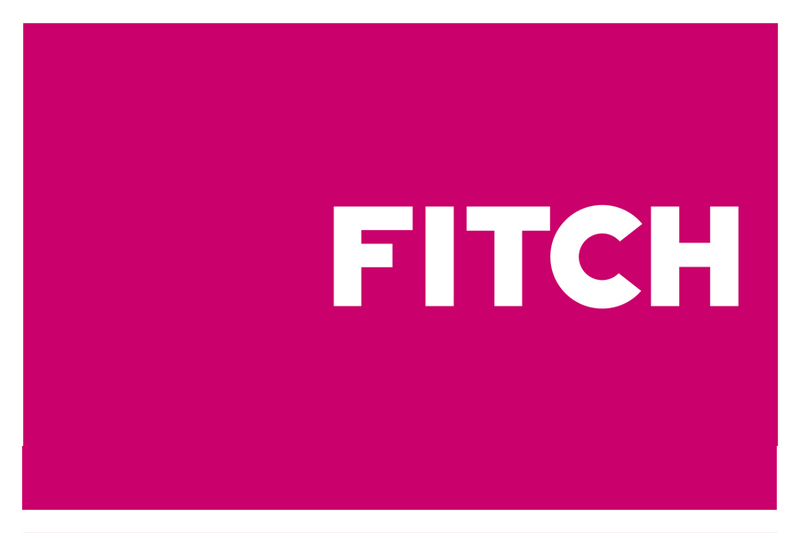 FITCH in London are looking for a Creative Technologist to develop creative concepts across all aspects of digital interaction working with a wider multidisciplinary creative team. 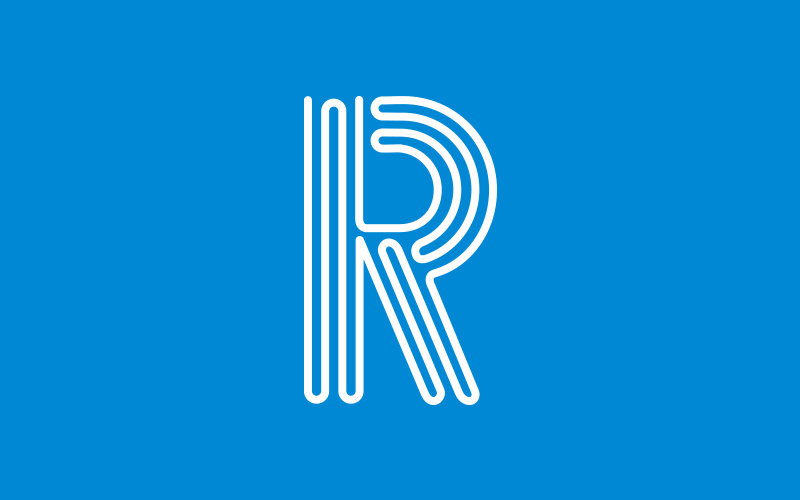 Represent Recruitment in London are looking for a web developer to join their client in their new studio located near London Bridge. 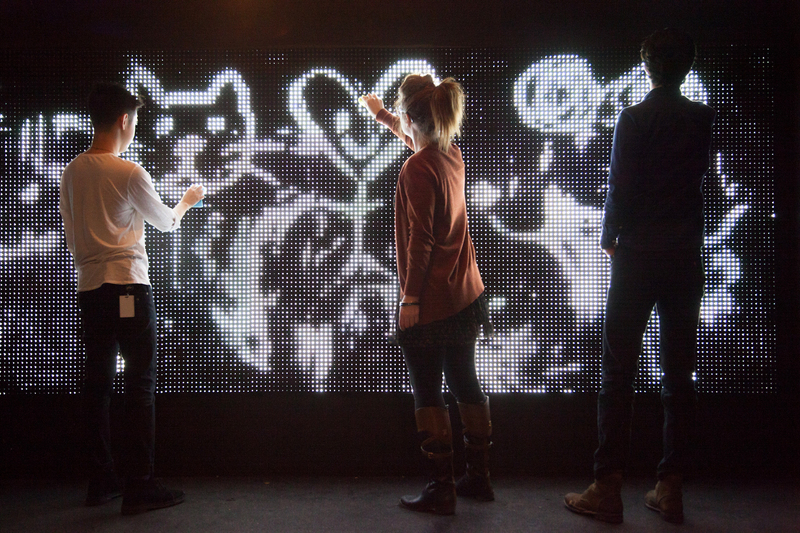 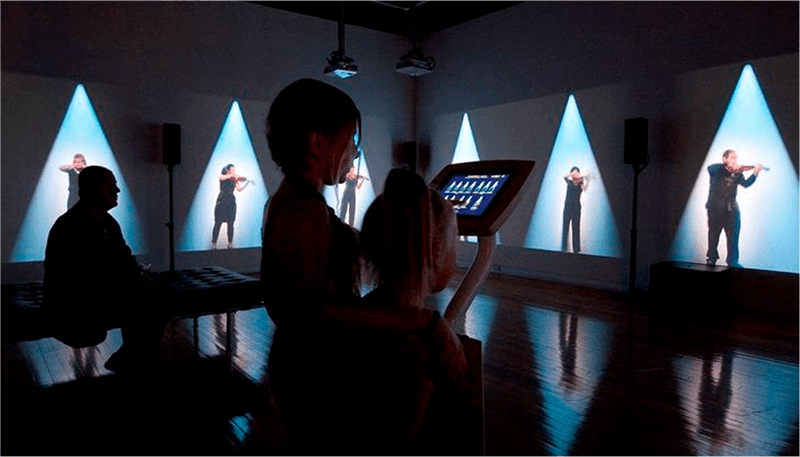 TIFF Kids’ digiPlaySpace (an “interactive exhibition for ages 3 through 13”) is looking for fun and educational projects to feature in their 2016 program. 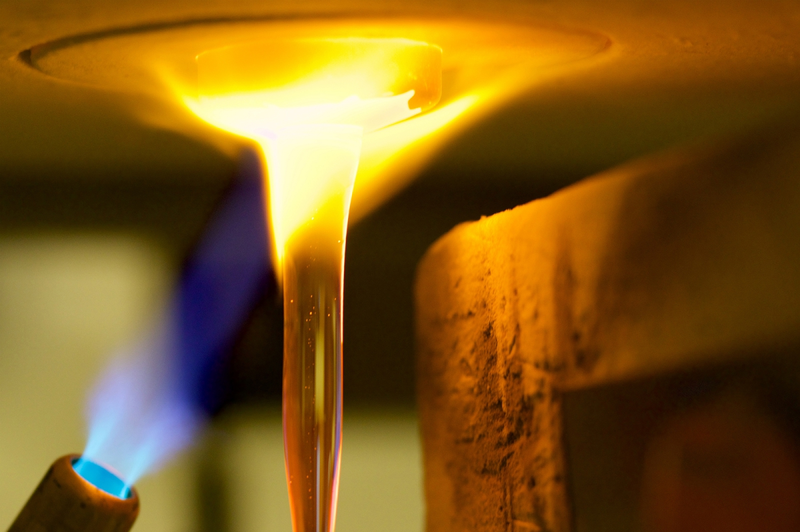 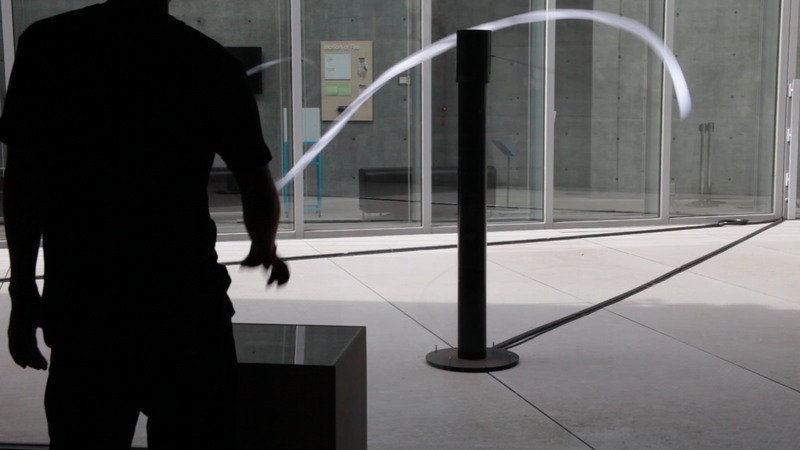 Created as a collaboration between Mediated Matter Group (MIT Media Lab) and the Glass Lab (MIT), GLASS G3DP is a additive manufacturing process that enables 3d printing of optically transparent glass that also allows tunability by geometrical and optical variation that drives form, transparency, color variation, reflection and refraction in all things glass. 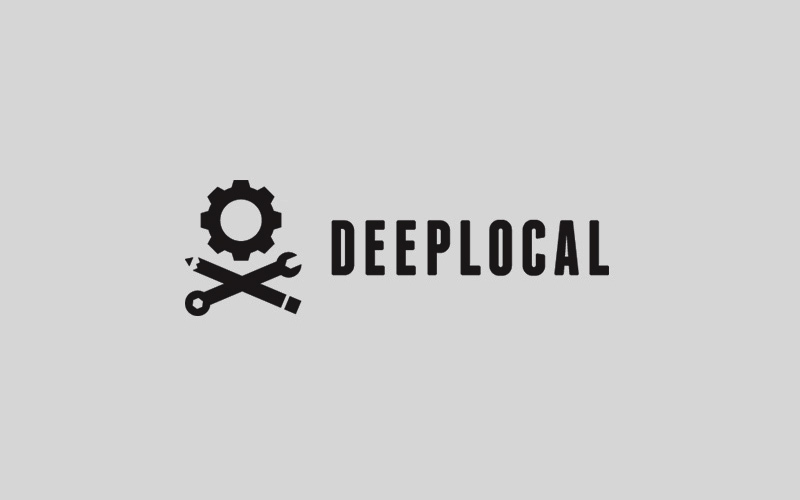 Deeplocal in Pittsburgh , US are seeing a Creative Director to drive projects and pitches for top global clients, working alongside world class technologists, designers, producers, and strategists to execute and advocate for clever, on-strategy creative ideas. 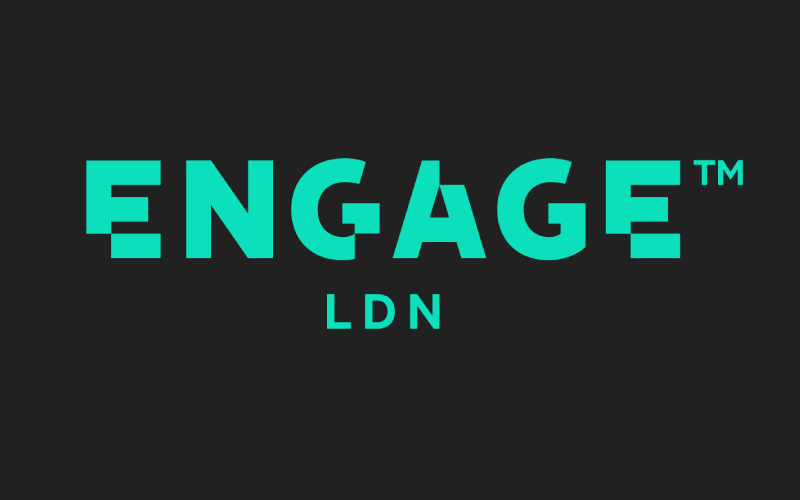 Engage Works is looking for an experienced Technical Lead for a permanent position working on the scoping and technical delivery of installation projects. 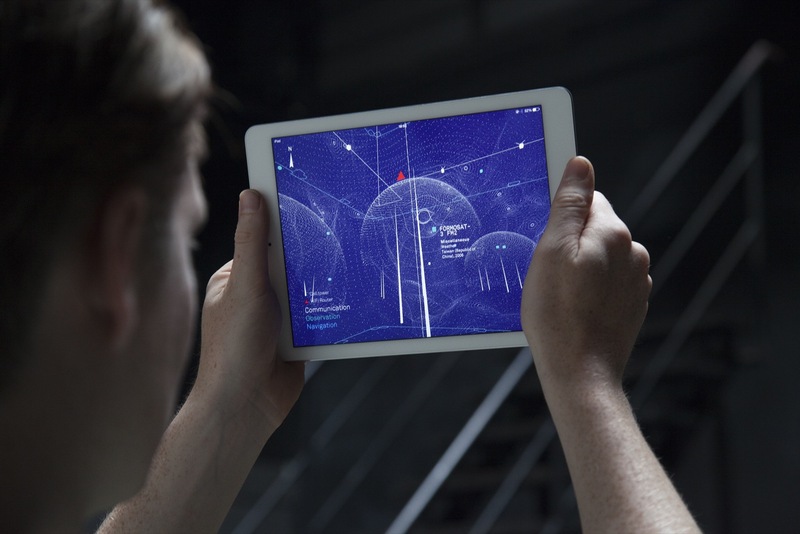 Mod Productions is recruiting for a multi-disciplinary contract Creative Developers, with intermediate – advanced level skills, to work on a short-time contract starting ASAP with potential ongoing work. 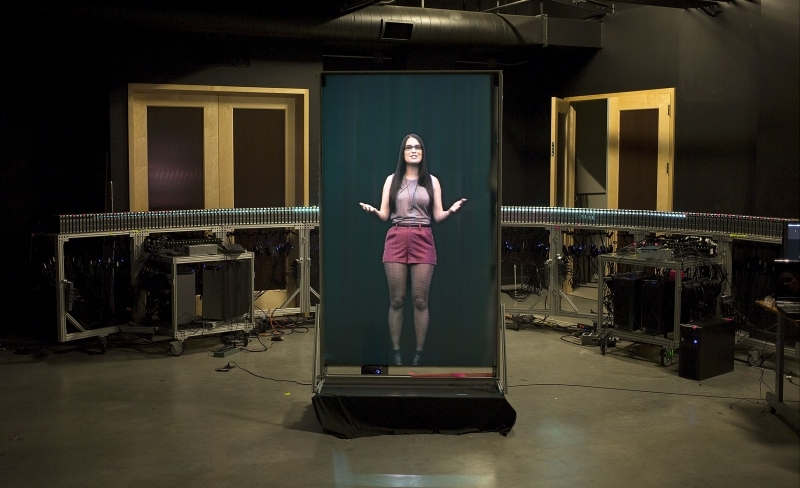 Presented at the recent Siggraph, Automultiscopic 3D displays allow a large number of viewers to experience 3D content simultaneously without the special glasses or head gear.